What does this most difficult of the parables of Jesus mean? Is the Master really commending a dishonest manager? 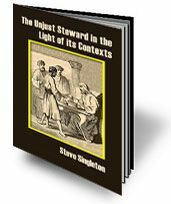 What can we learn from the cultural context that can help us find a solution to this most puzzling of Jesus' parables?